How can something as simple as nails become a beautiful sculpture of any subject you can imagine? How can hundreds to thousands of nails form a mask of Einstein's face, a classic car, a steam locomotive, a herd of wild horses, or a ballerina? I created the idea of nail sculptures 50 years ago for a college art class, and my professor sold that first piece in a Chicago art gallery one week later. He told me "you have a unique art media that you should pursue." 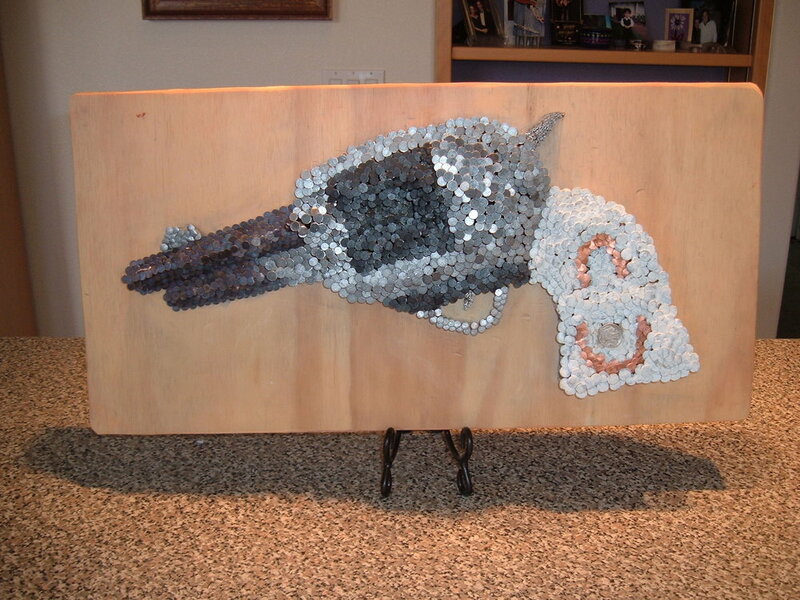 Since then, I've sold dozens of nail sculptures throughout the country, and now bring this unique art form to Tucson. Have an idea for a nail sculpture? 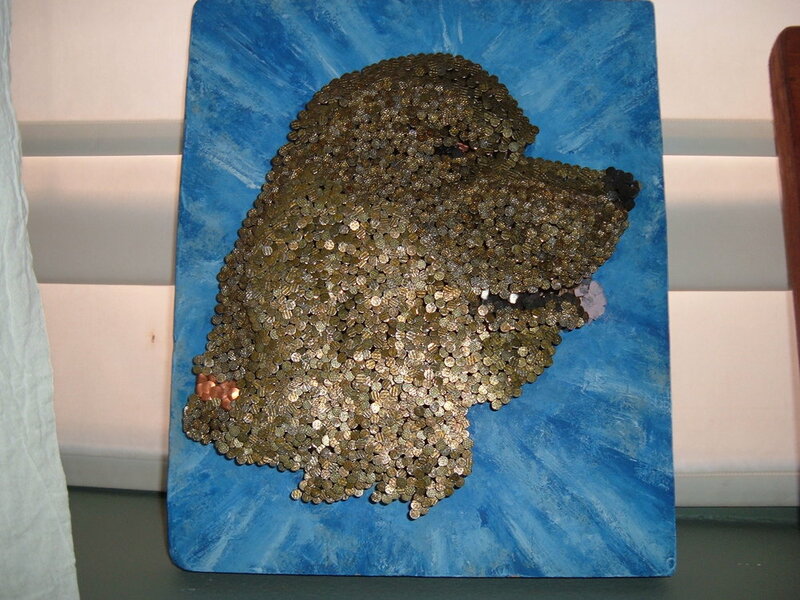 Want a custom nail sculpture of your pet?